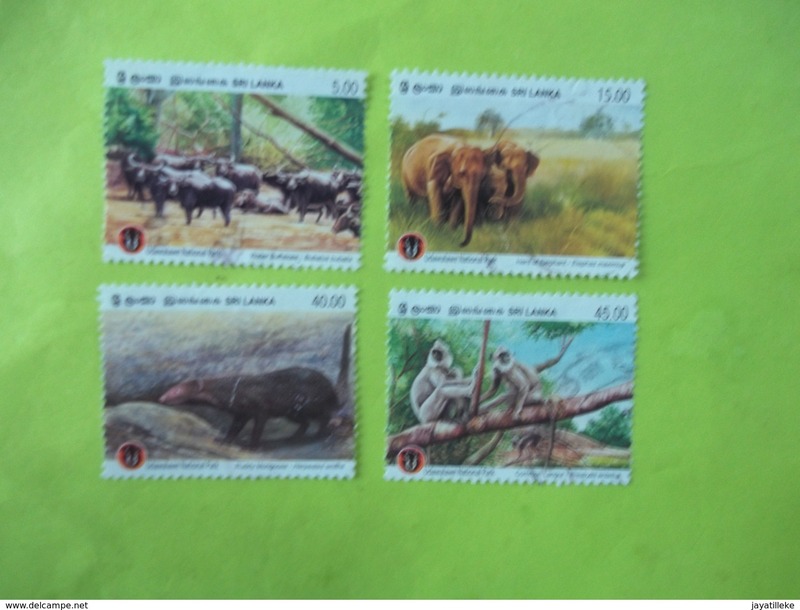 New SRI LANKA (CEYLON) FAUNA OF UDAWALAWE NATIONAL PARK FULL SET USED. 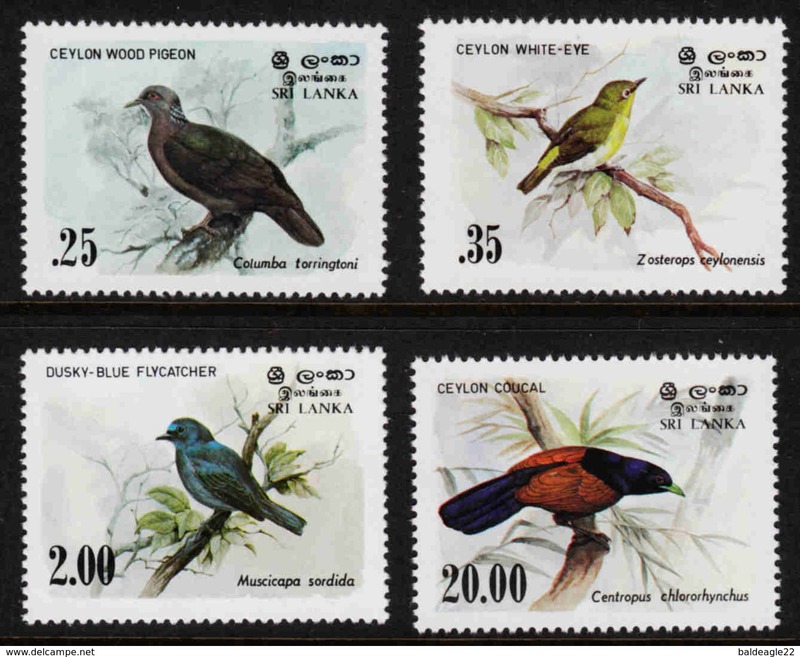 New SRI LANKA (CEYLON) PIGEON ISLAND MARINE NATIONAL PARK FULL SET MINT. 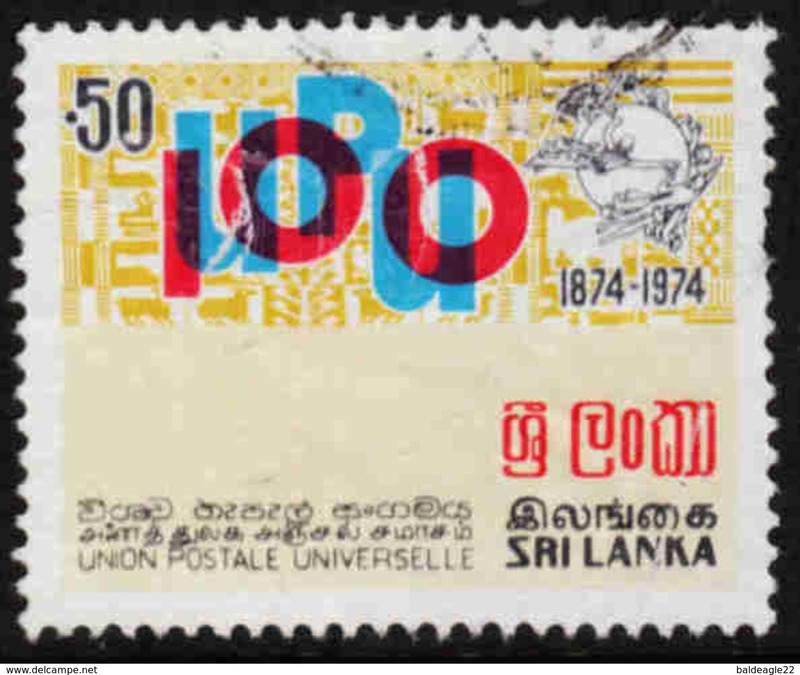 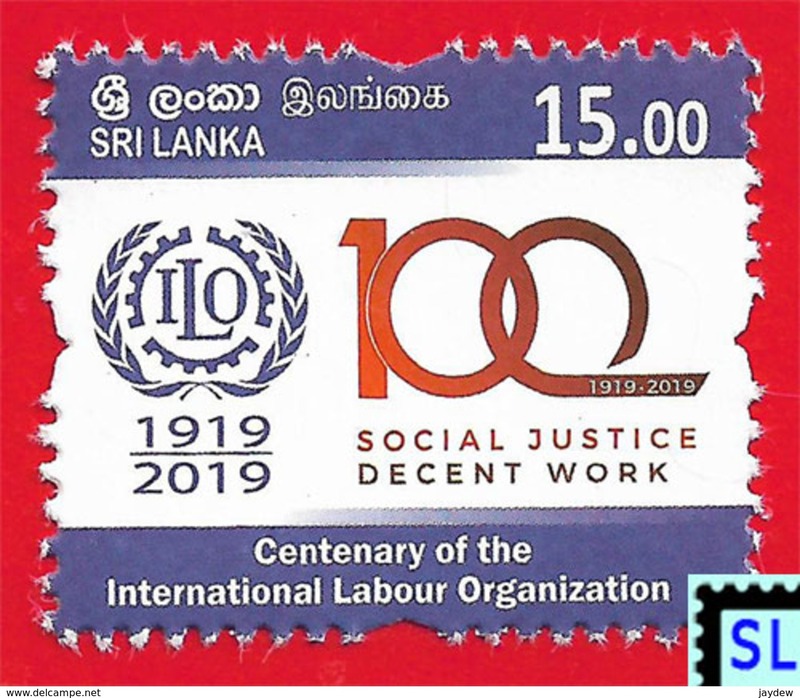 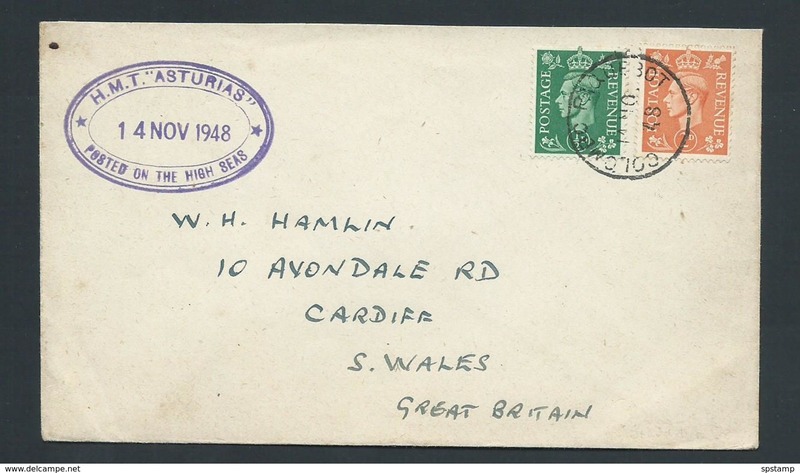 New SRI LANKA (CEYLON) - THREE INTERESTING STAMPS USED. 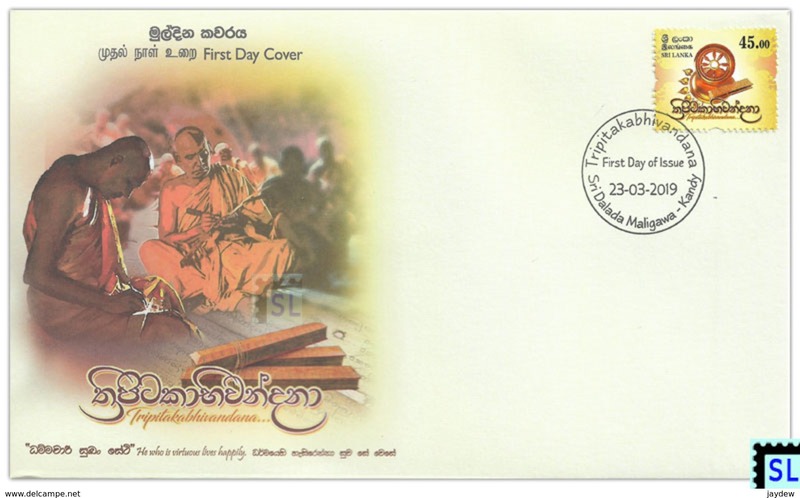 New SRI LANKA (CEYLON) - CHRISTMAS 2013 FULL SET USED. 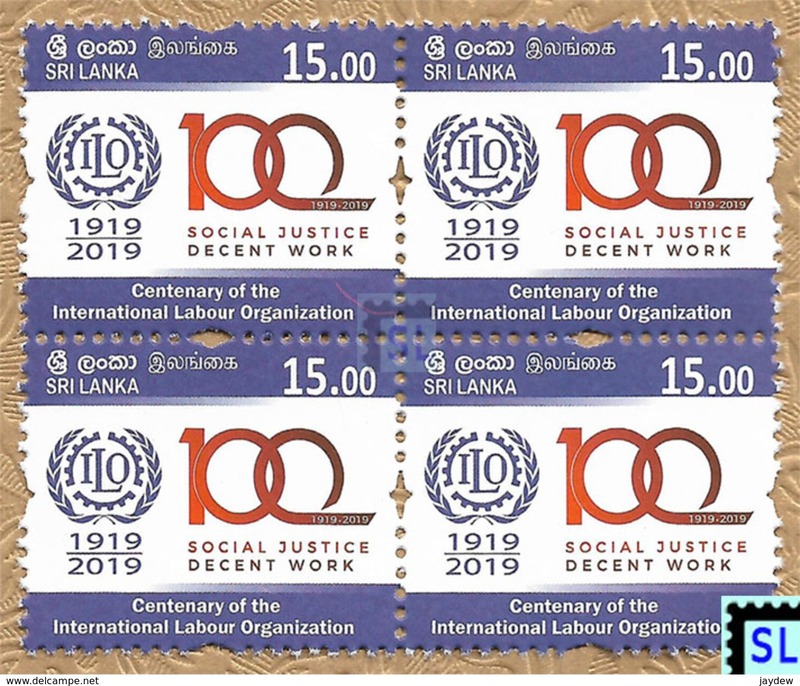 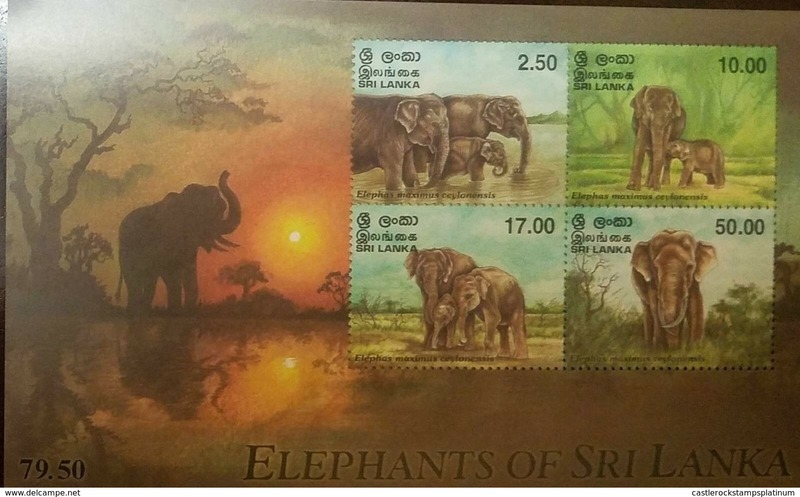 New SRI LANKA (CEYLON) - WORLD POST DAY 2016 FULL SET USED. 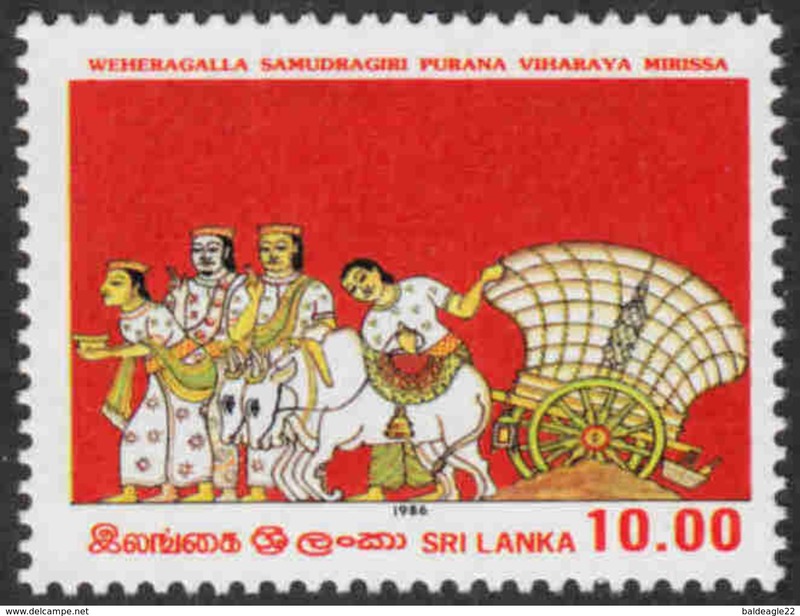 New SRI LANKA (CEYLON) - MEDIEVAL ERA - STONE CARVINGS FULL SET USED. 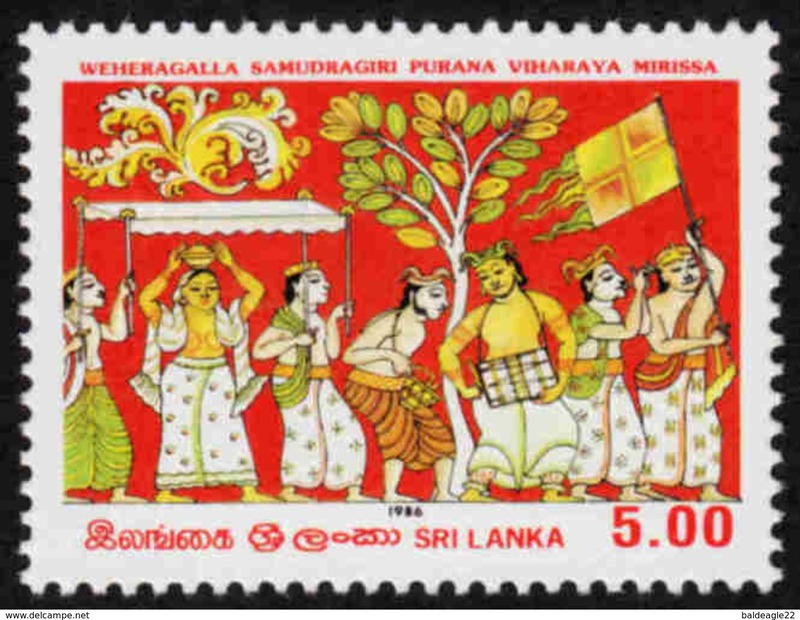 SRI LANKA (CEYLON) - CHRISTMAS 2016 FULL SET USED. 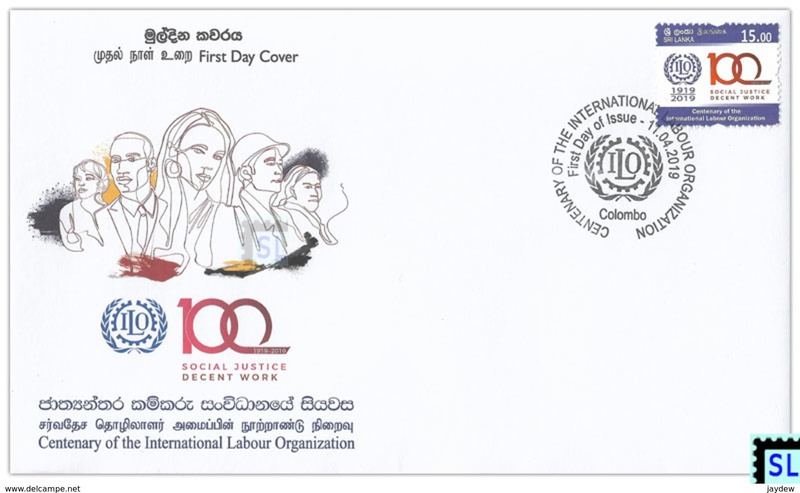 SRI LANKA (CEYLON) - CHRISTMAS 2013 FULL SET USED. 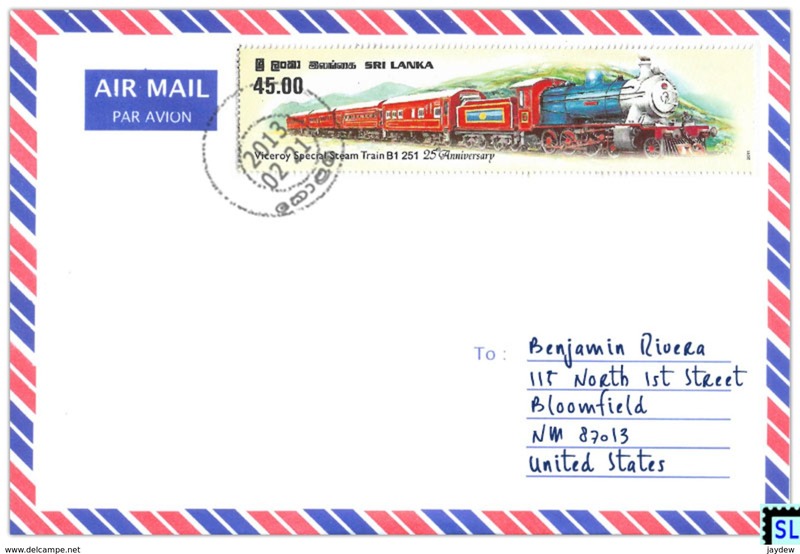 SRI LANKA (CEYLON) - CHRISTMAS 2015 FULL SET USED. 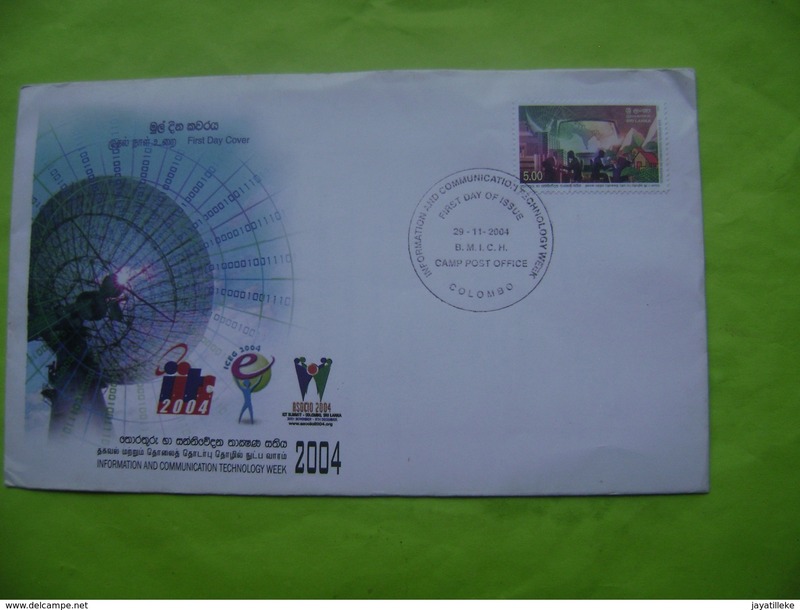 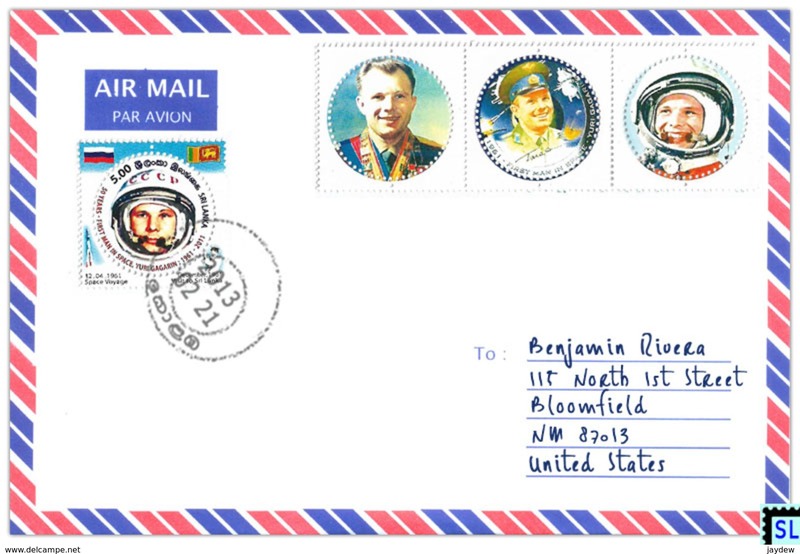 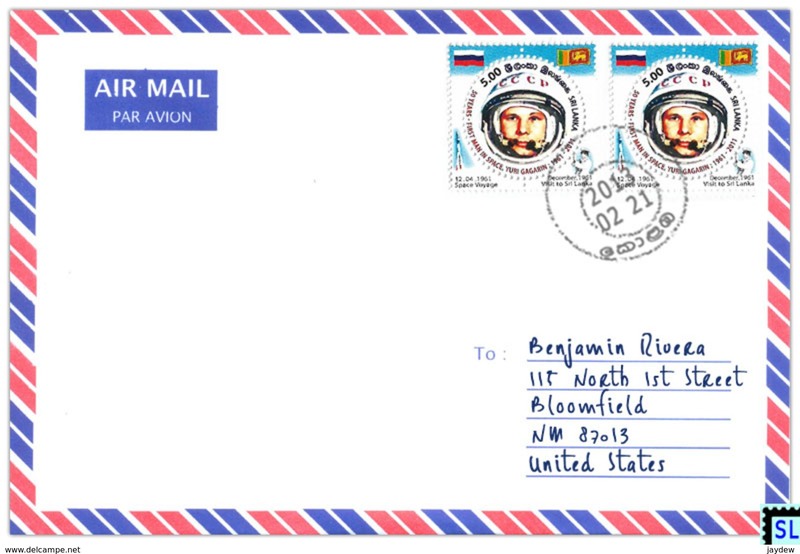 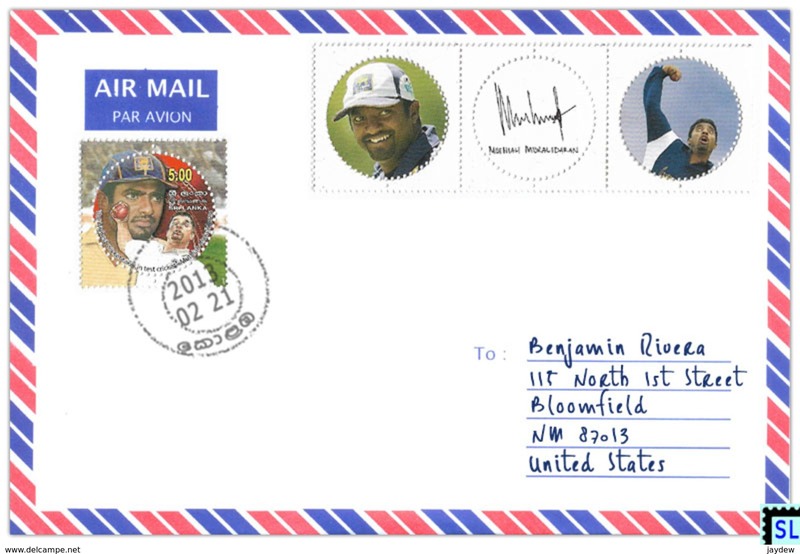 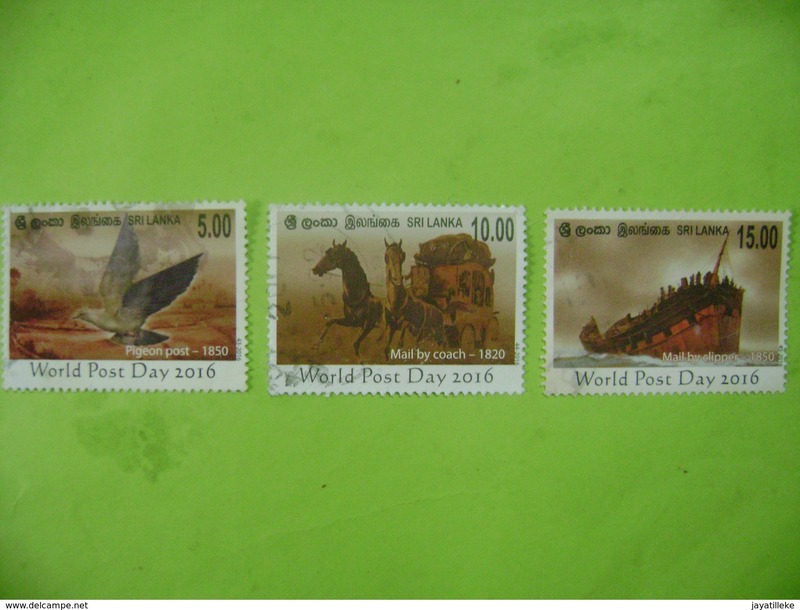 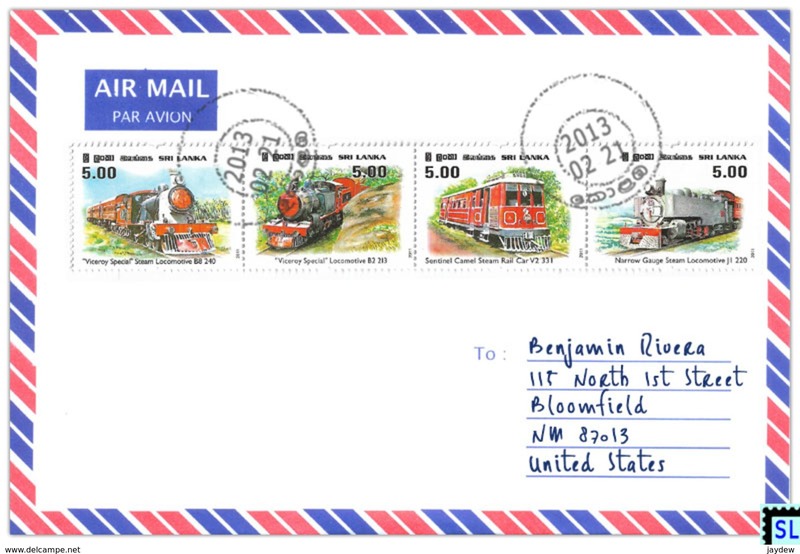 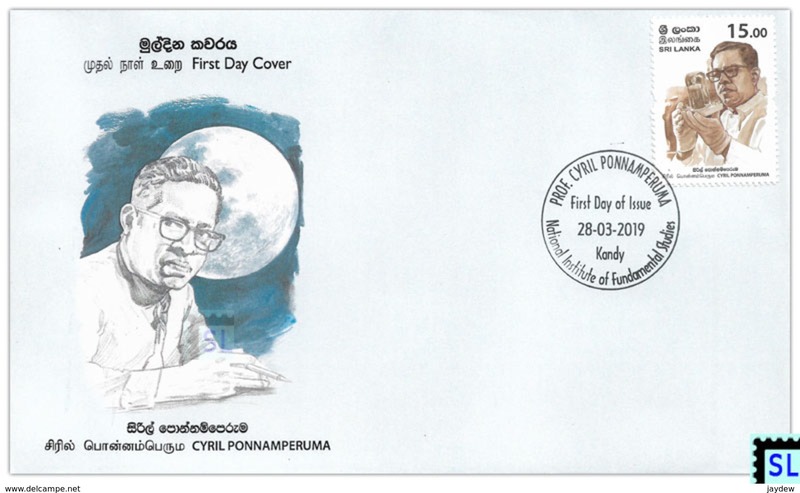 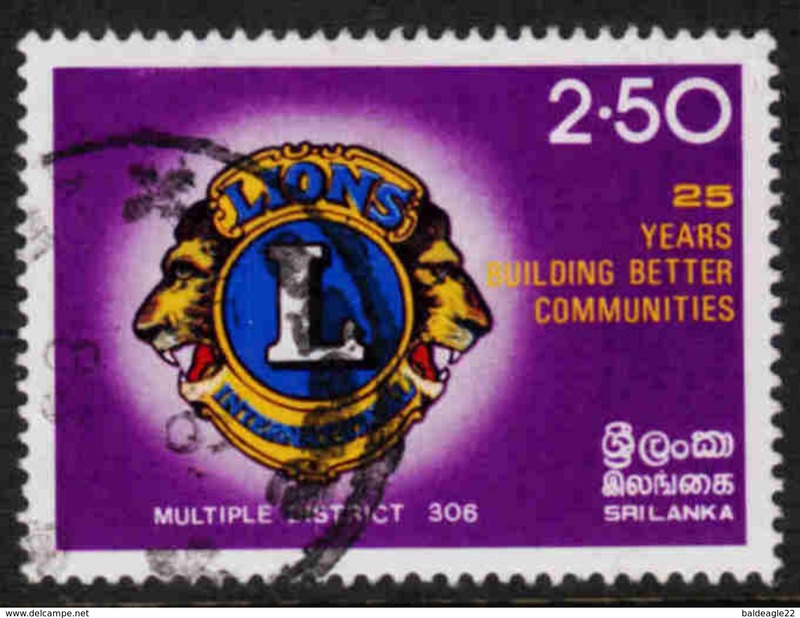 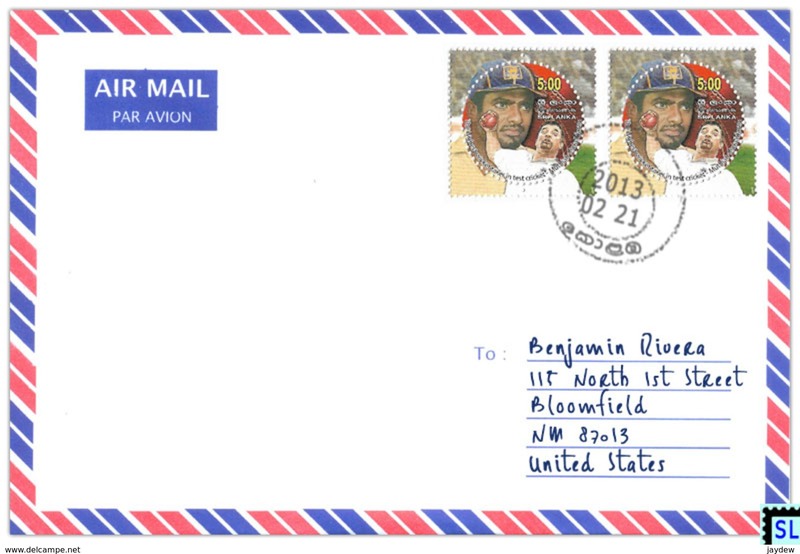 SRI LANKA (CEYLON) - WORLD POST DAY 2016 FULL SET USED. 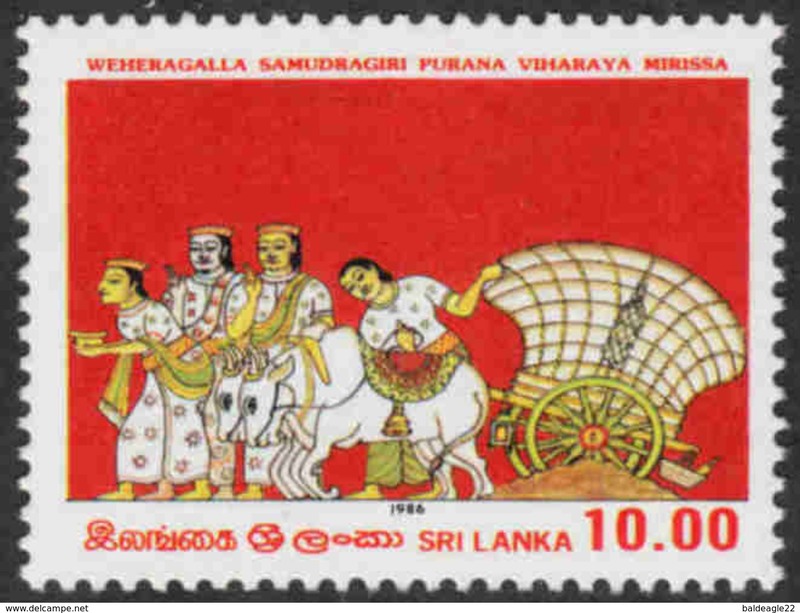 SRI LANKA (CEYLON) - ANCIENT SRI LANKA MEDIEVAL ERA STONE CARVINGS FULL SET..
SRI LANKA (CEYLON) 160 YEARS OF FIRST POSTAGE STAMP SOUVENIR. 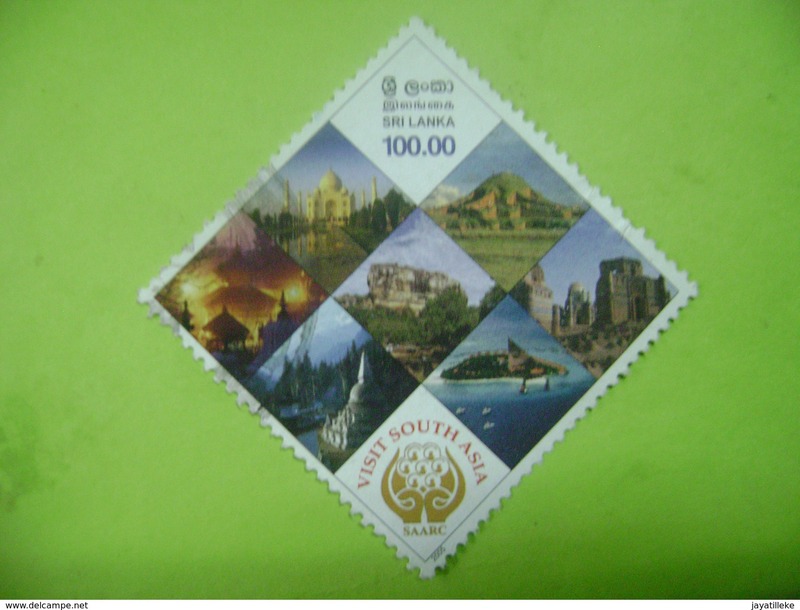 SRI LANKA (CEYLON) BEAUTIFUL LIGHTHOUSES OF SRI LANKA FULL SET USED. 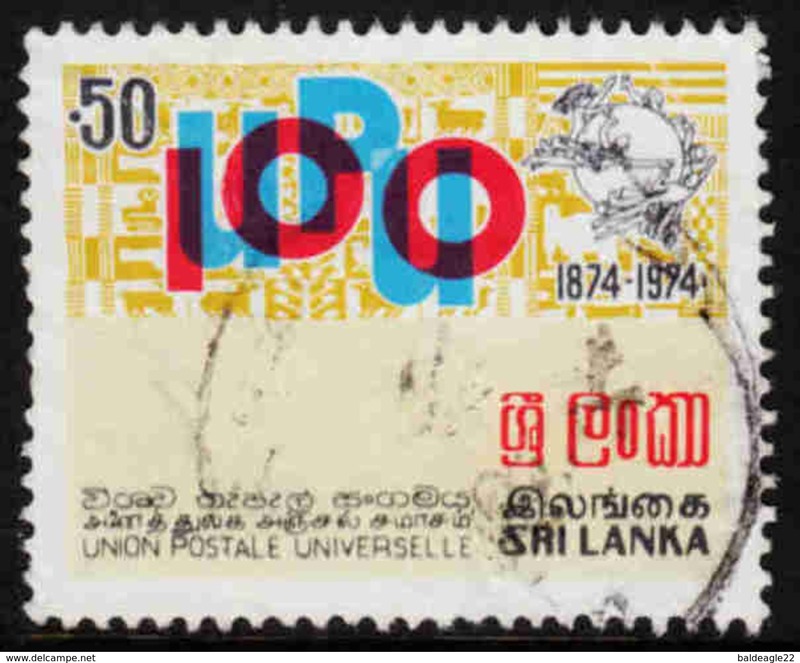 SRI LANKA (CEYLON) SG # 1705-10 POLONNARUWA ERA RUINS FULL SET USED. 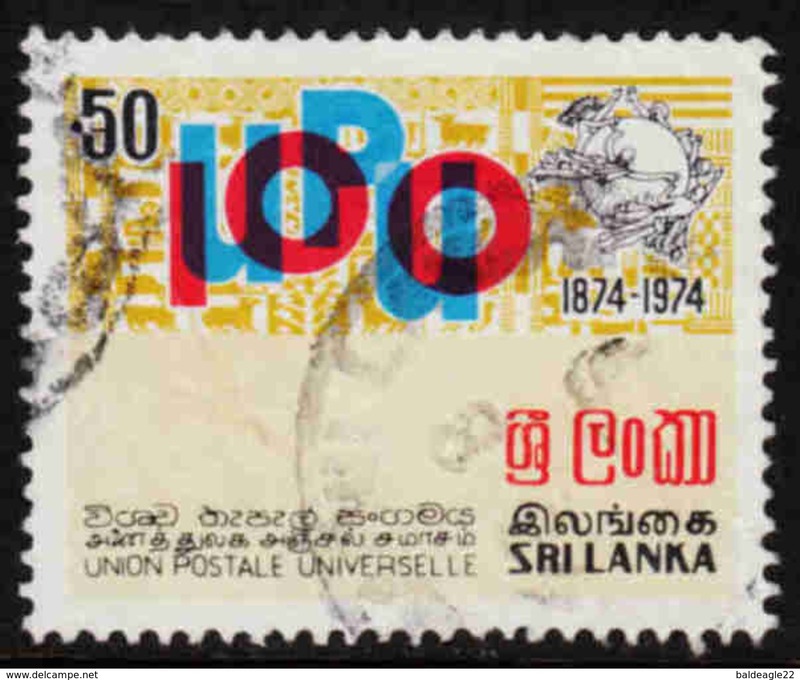 SRI LANKA (CEYLON) BEAUTIFUL FLOWERS OF SRI LANKA FULL SET USED. 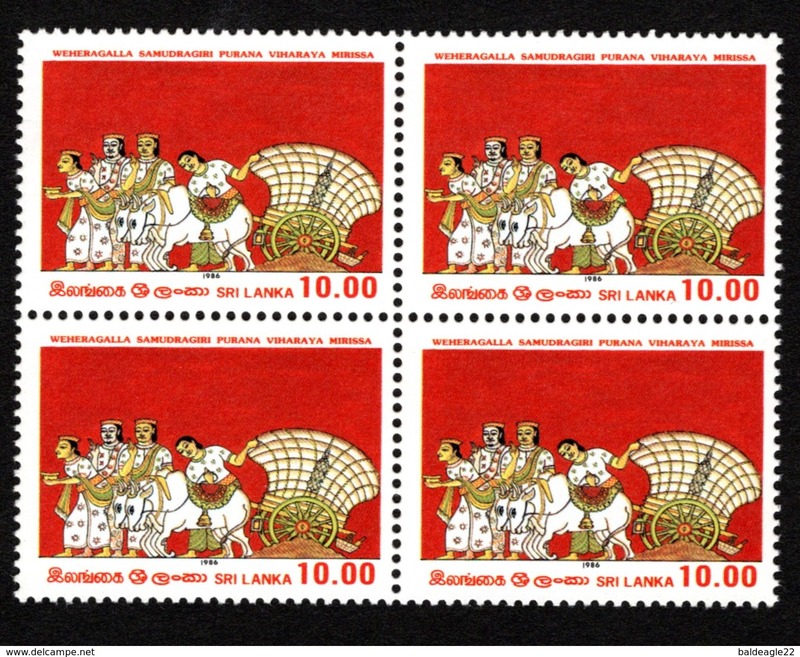 SRI LANKA (CEYLON) - SC # 1298-1301 VESAK 2000 FULL SET USED. 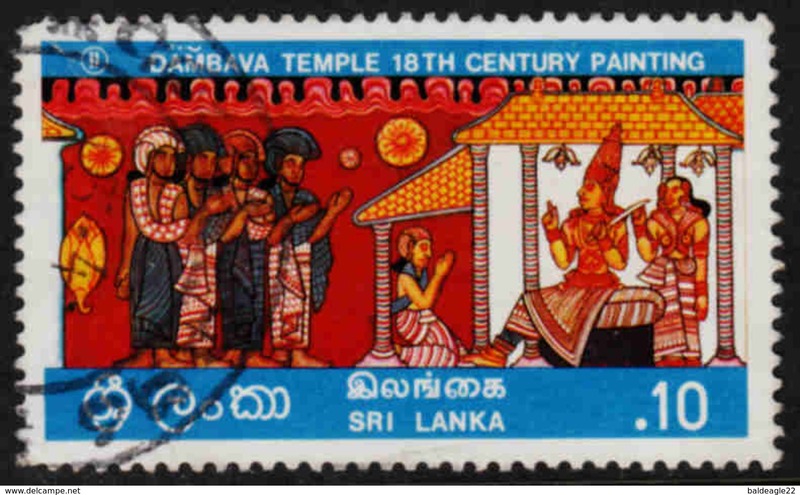 SRI LANKA (CEYLON) - SC # 478 ROCK & TEMPLE PAINTINGS SURCHARGED BLOCK MINT. 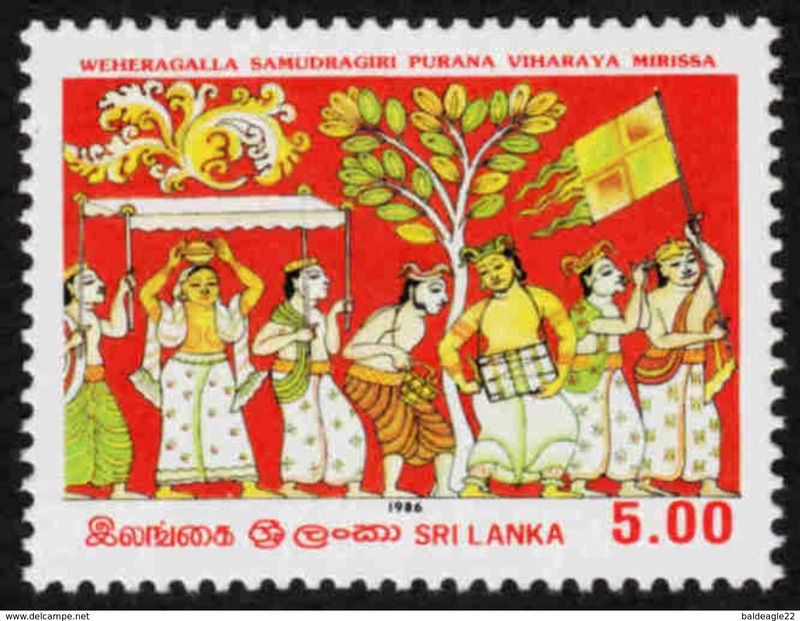 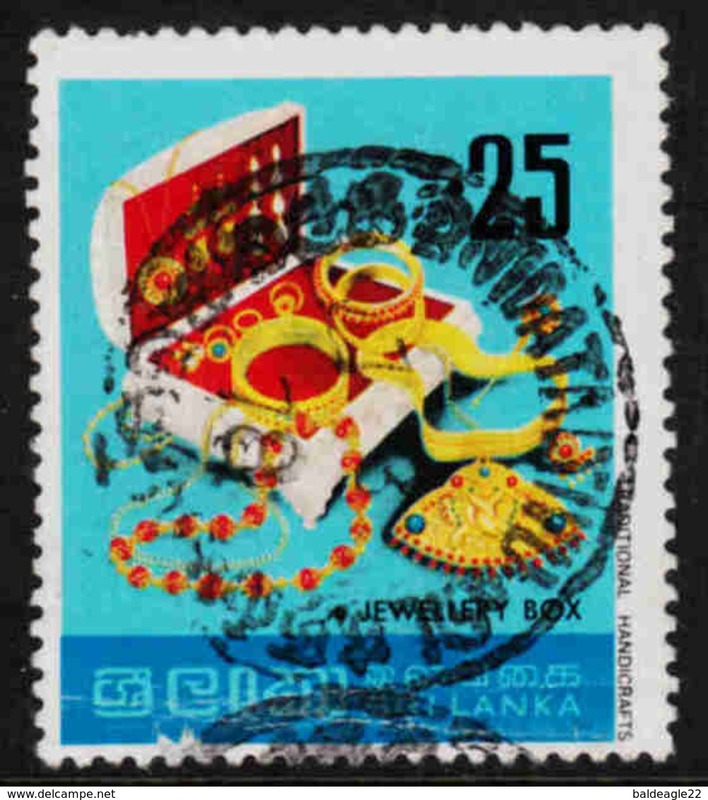 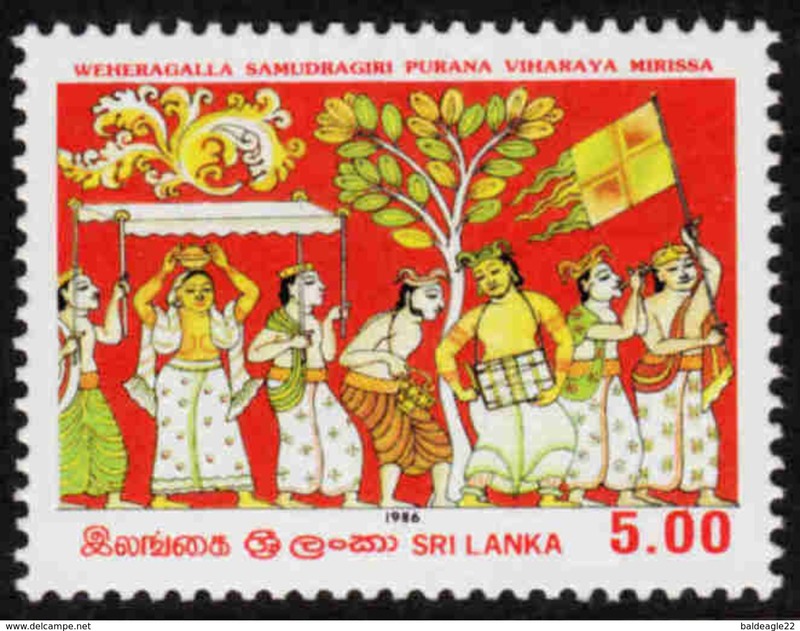 SRI LANKA (CEYLON) - VESAK 1986 FULL SET USED. 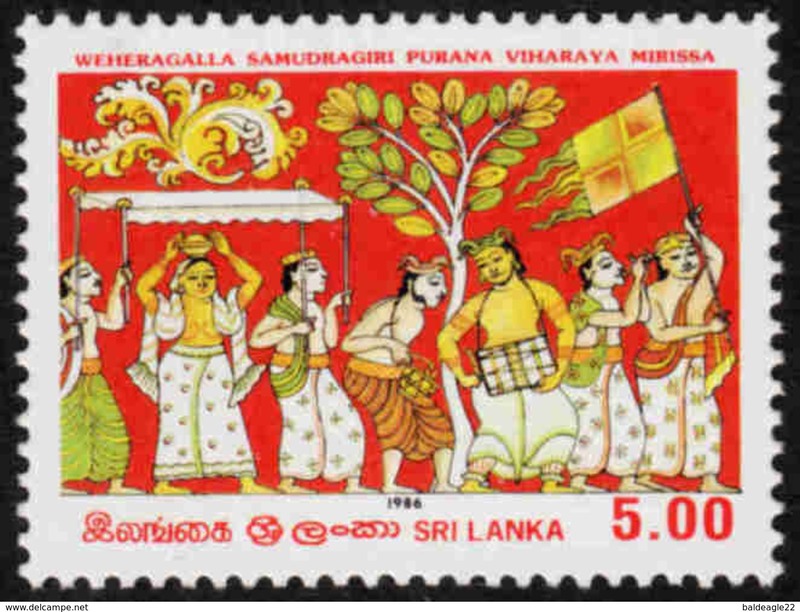 SRI LANKA (CEYLON) - VESAK 2558 FULL SET USED. 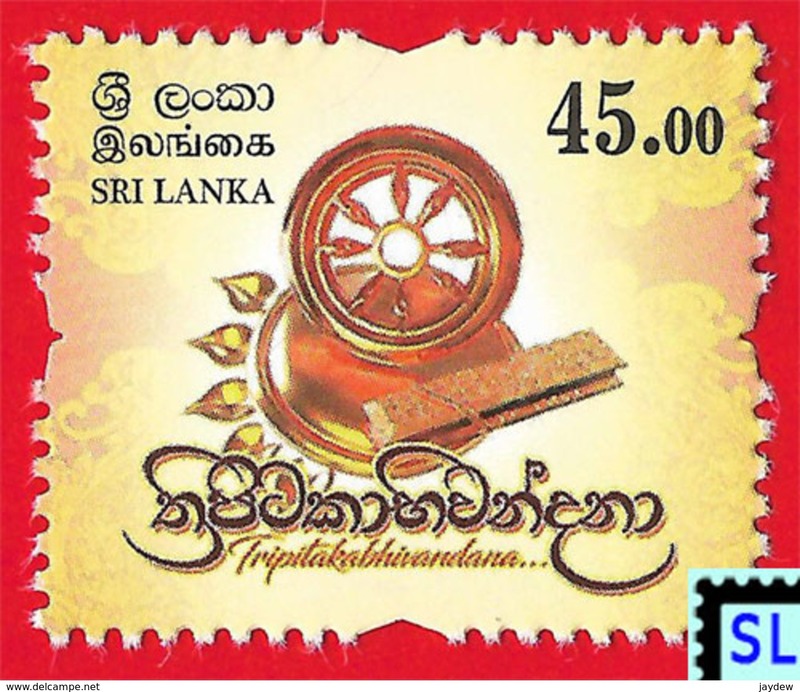 SRI LANKA (CEYLON) - SC # 1780 VICEROY SPECIAL STEAM TRAIN STRIP MINT. 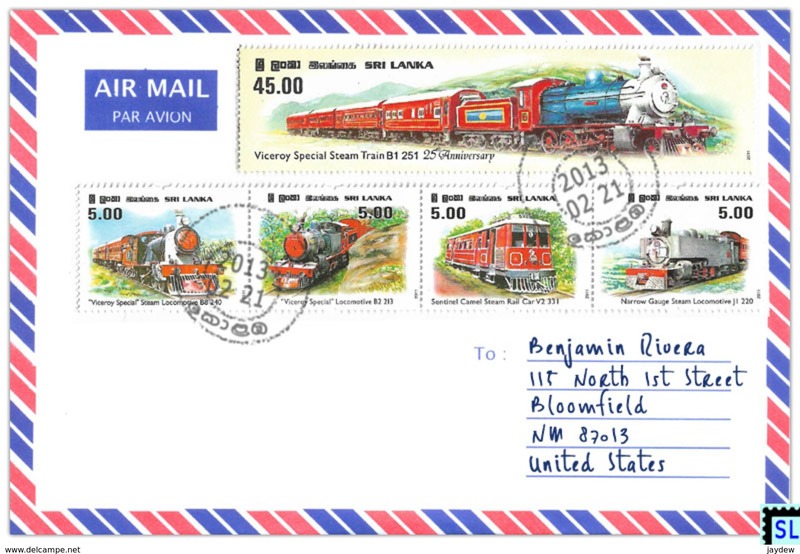 SRI LANKA (CEYLON) - SC # 1780 VICEROY SPECIAL STEAM TRAIN FULL SET USED. 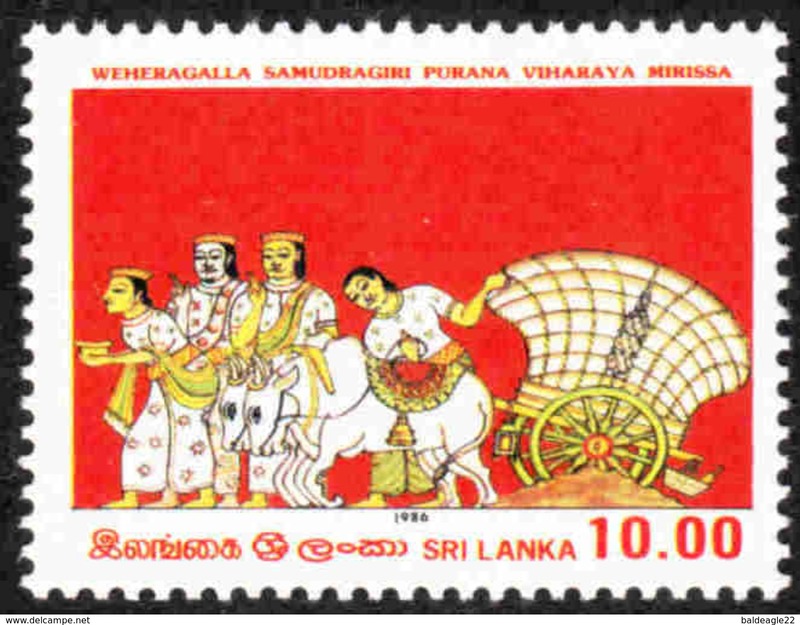 SRI LANKA (CEYLON) - SC # 721 KANDY PERAHERA (CULTURAL PAGEANT)1982 FULL SET USED. 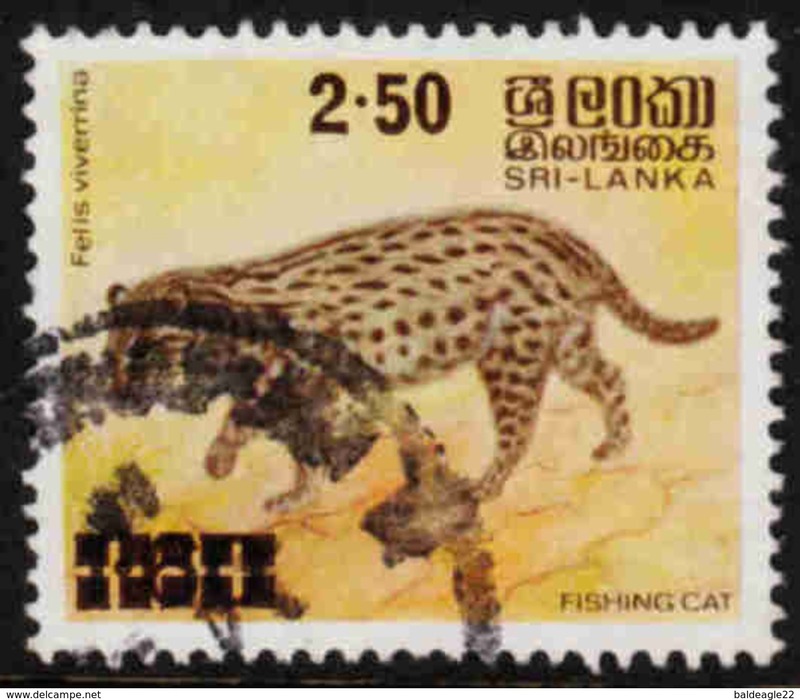 SRI LANKA (CEYLON) SC # 1896-1901 YALA NATIONAL PARK ANIMALS FULL SET USED. 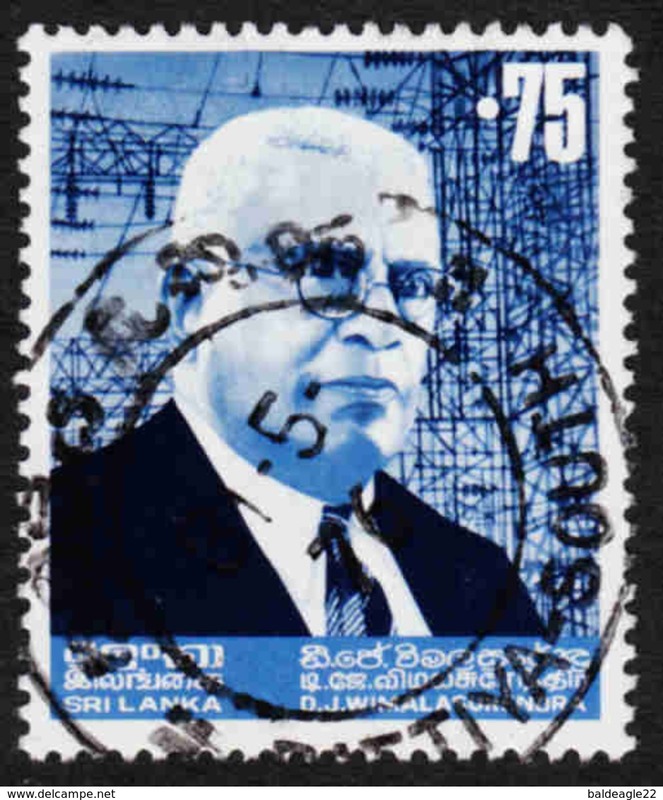 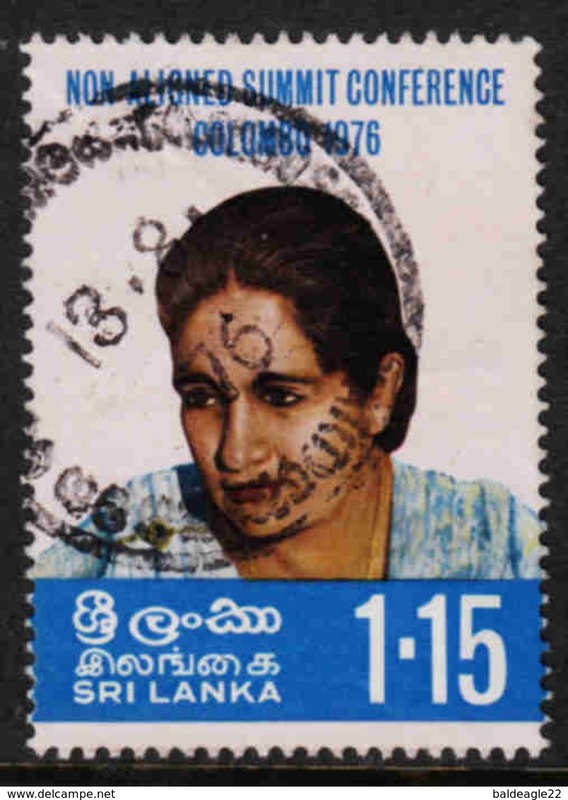 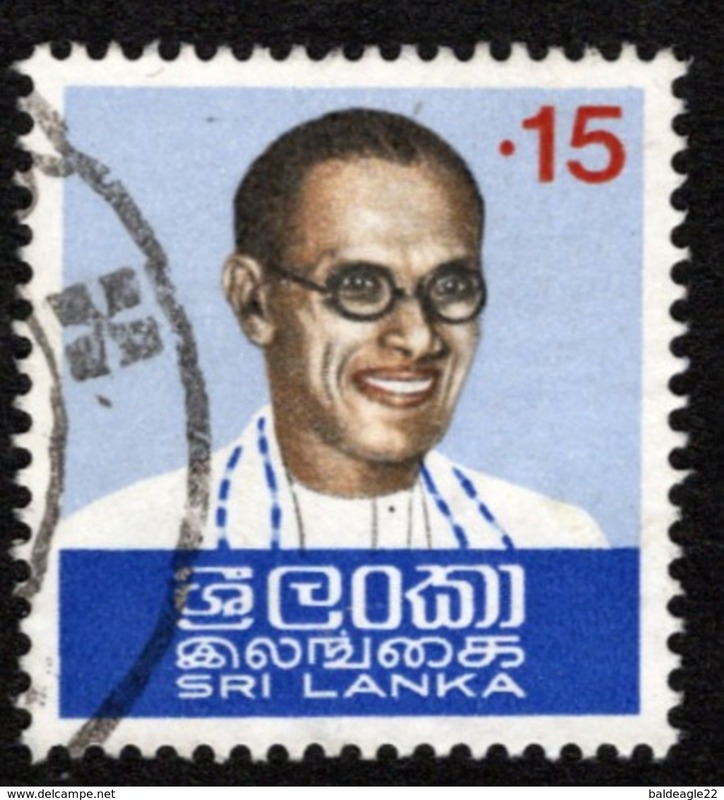 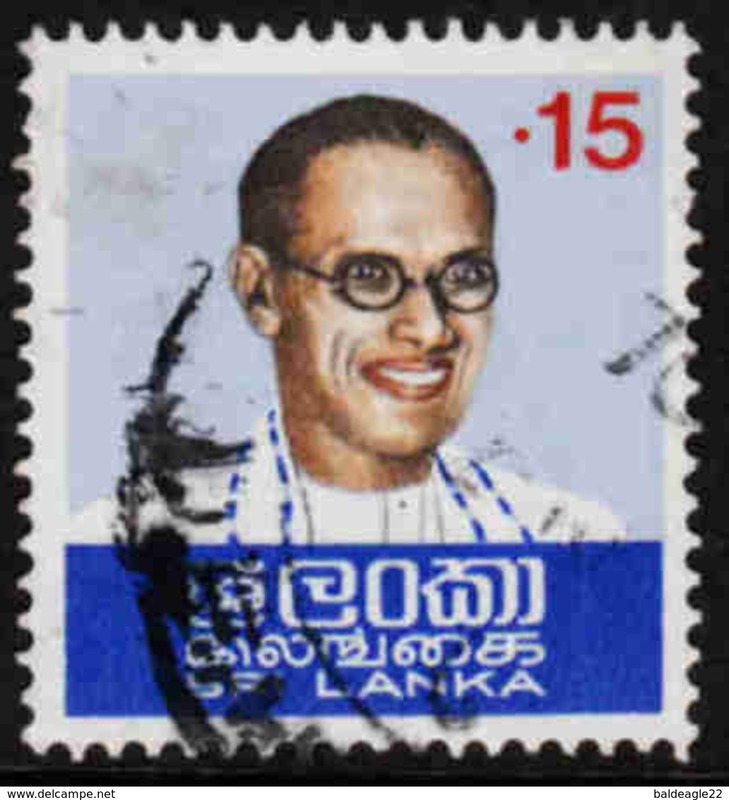 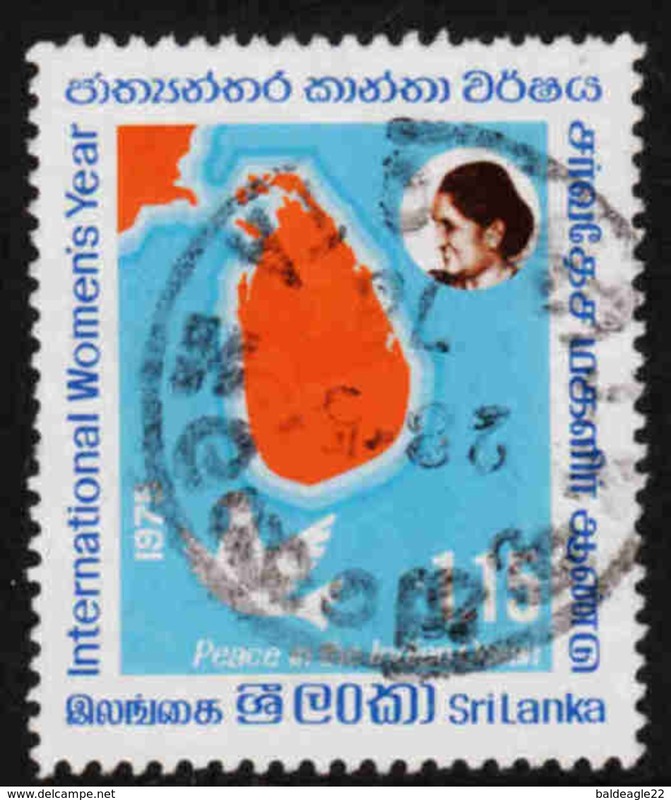 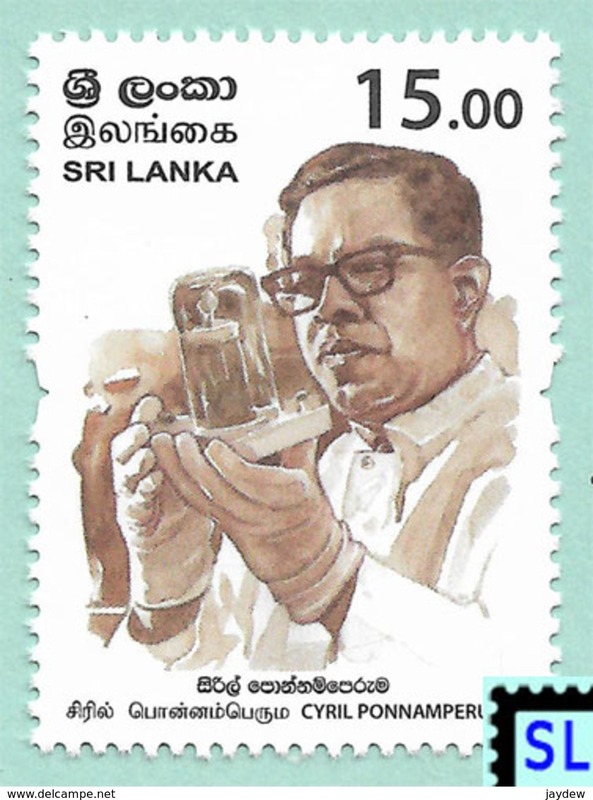 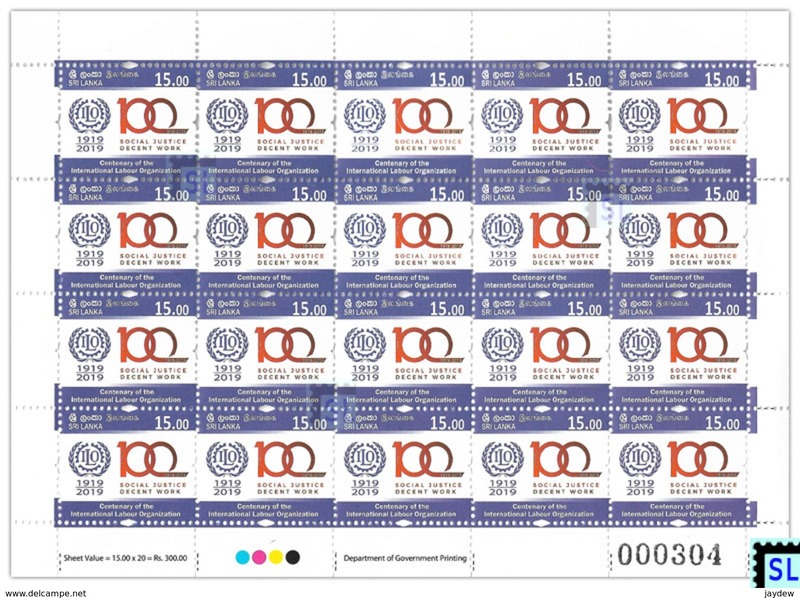 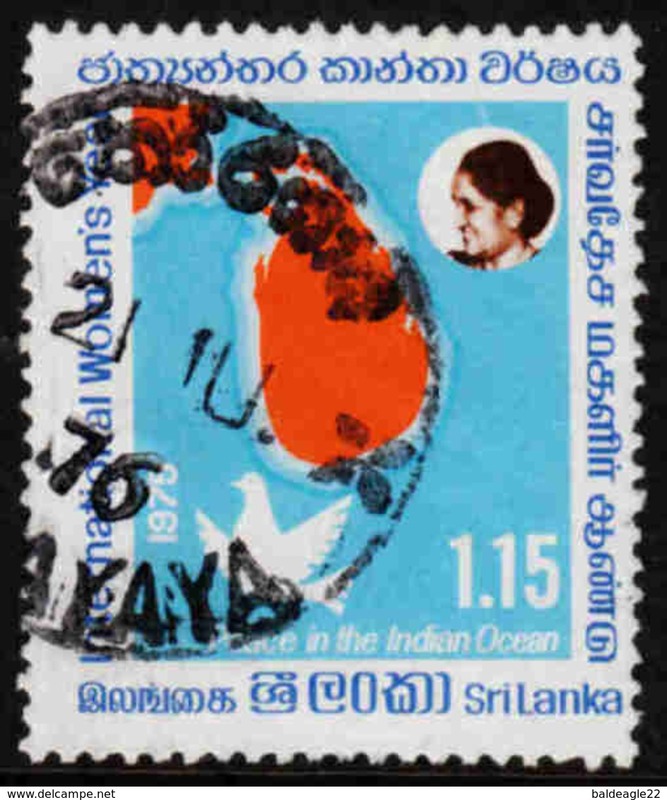 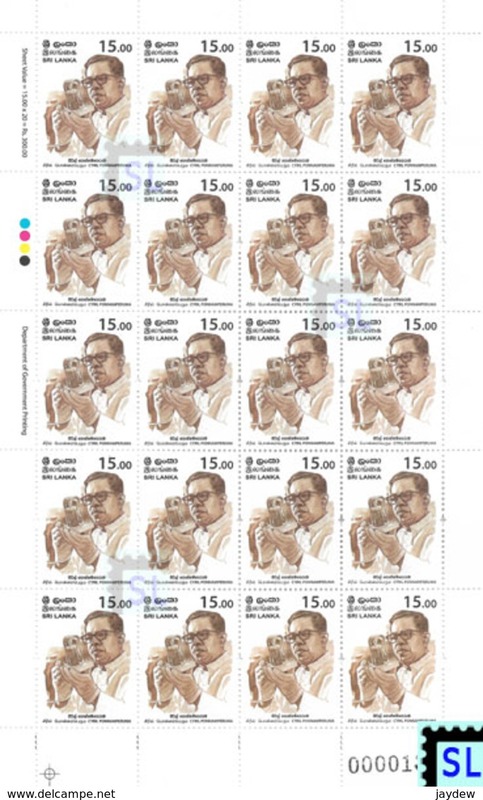 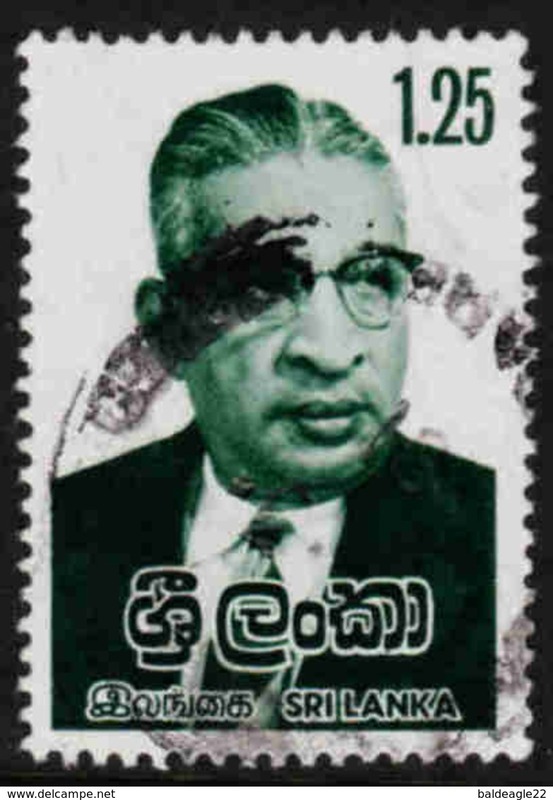 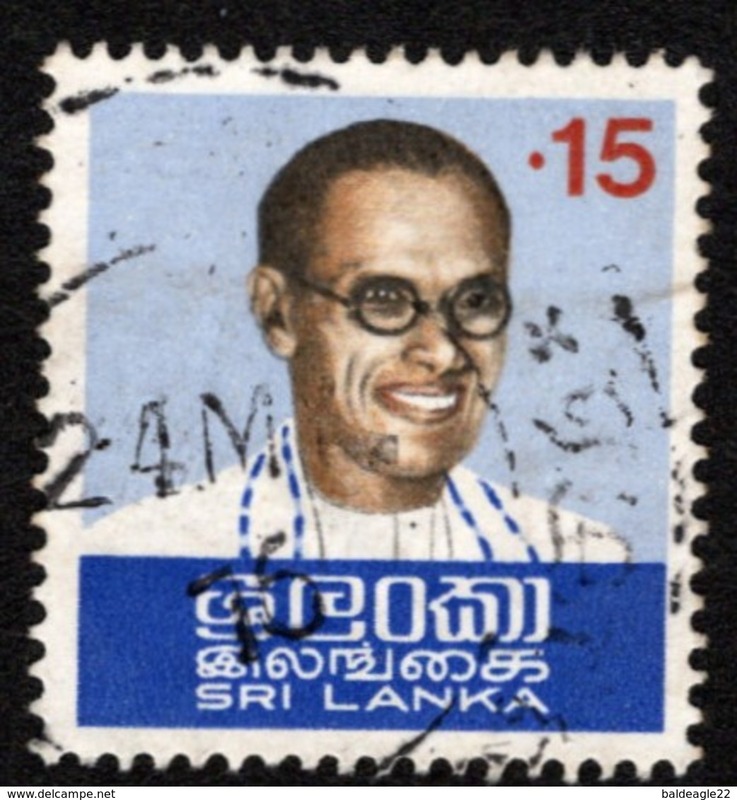 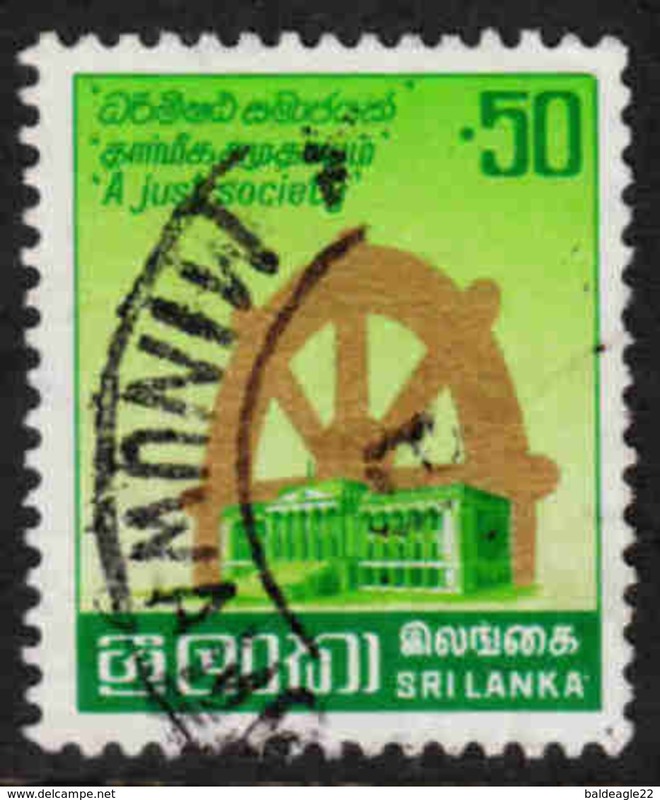 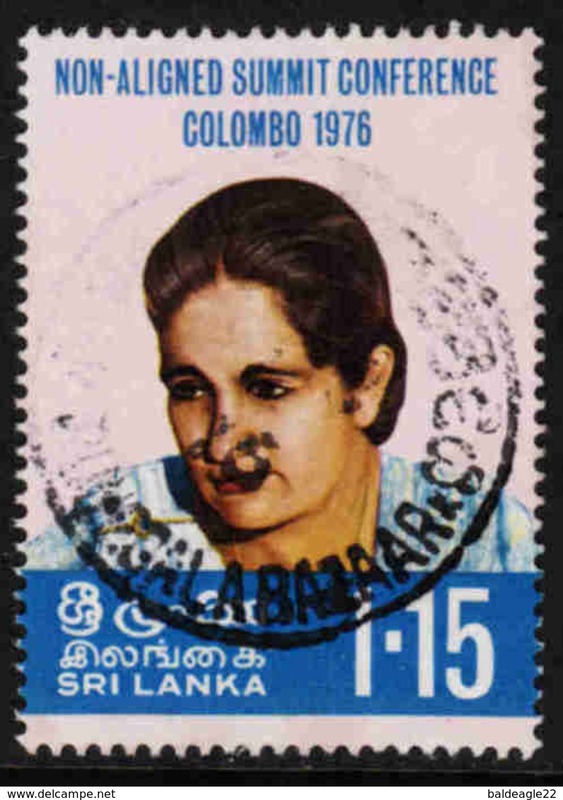 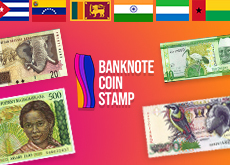 SRI LANKA (CEYLON) PARLIAMENT MEMBERS STAMP BLOCK SIX MINT. 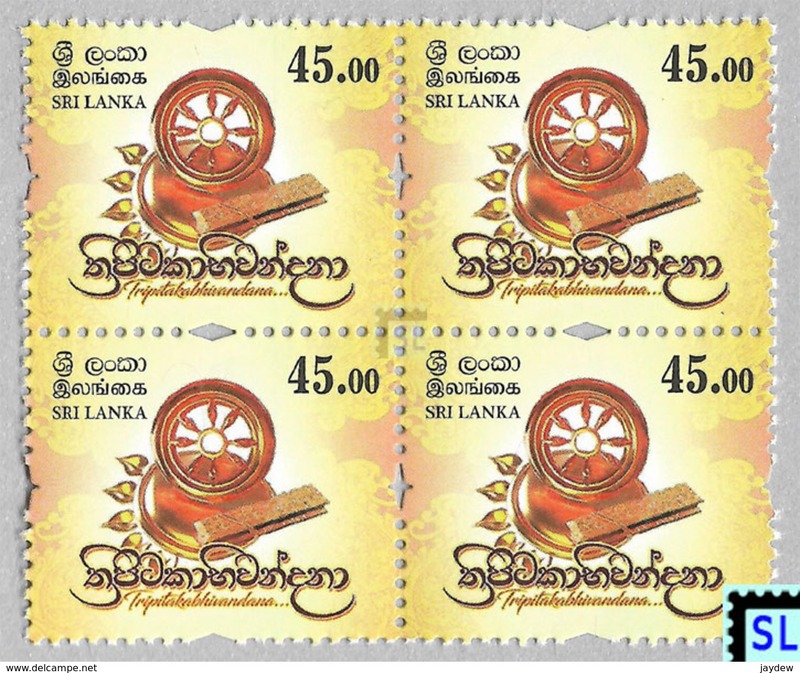 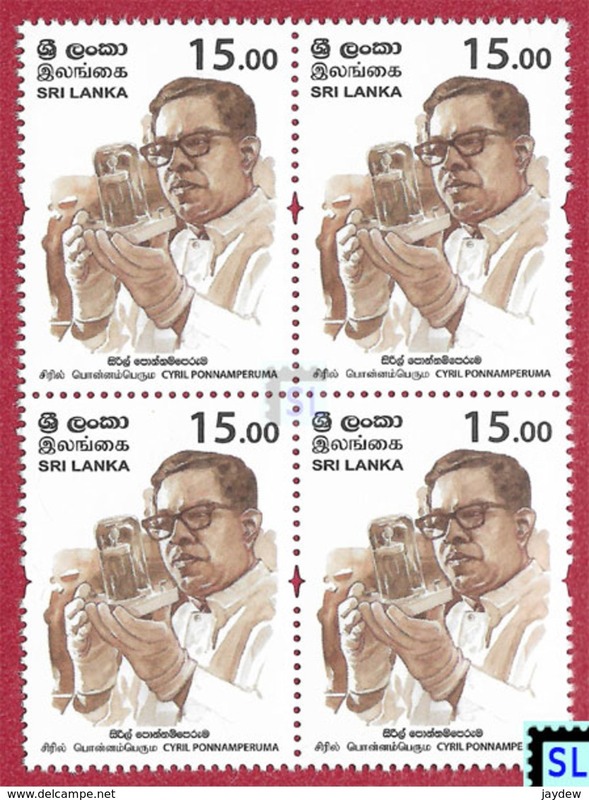 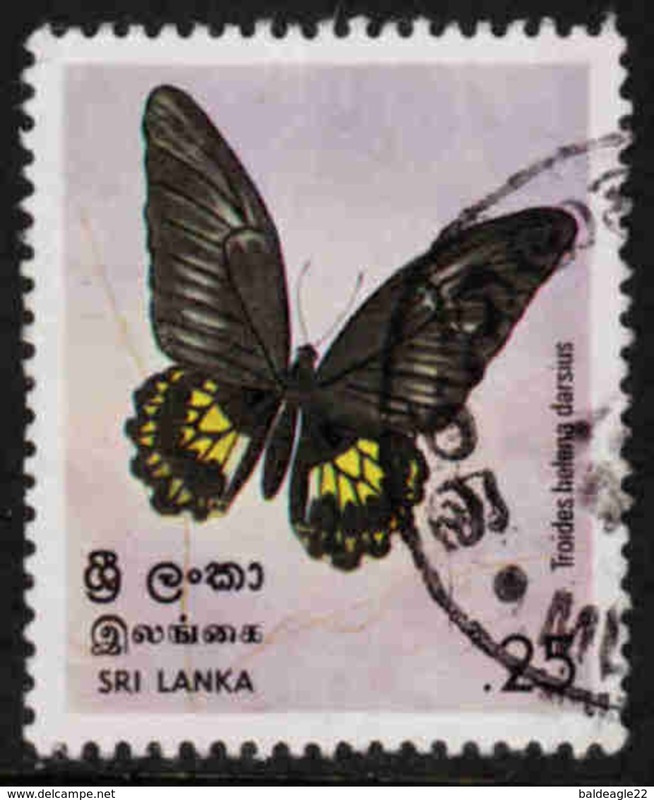 SRI LANKA (CEYLON) - PERSONALISED STAMP SERIES FIVE MINT STAMPS. 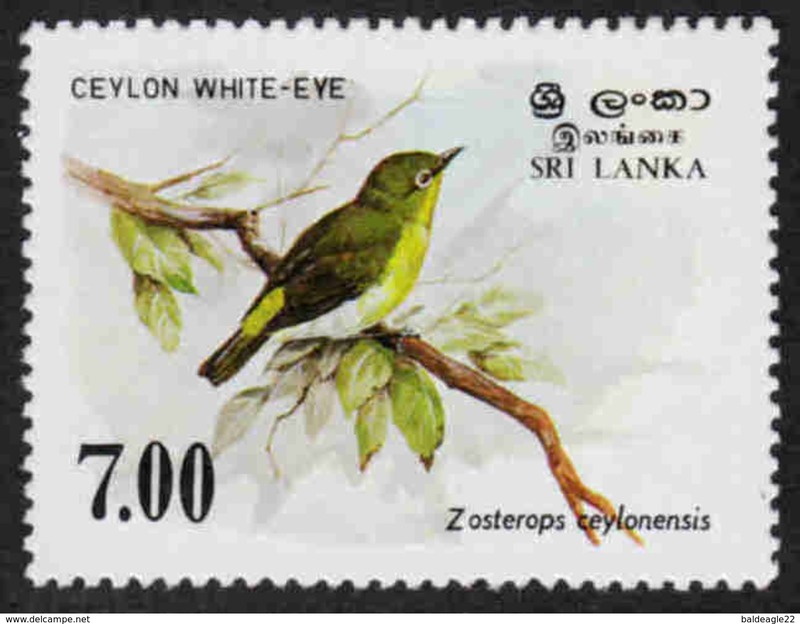 SRI LANKA (CEYLON) - SC # 314 STAR ORCHID SURCHARGED BLOCK TEN MINT. 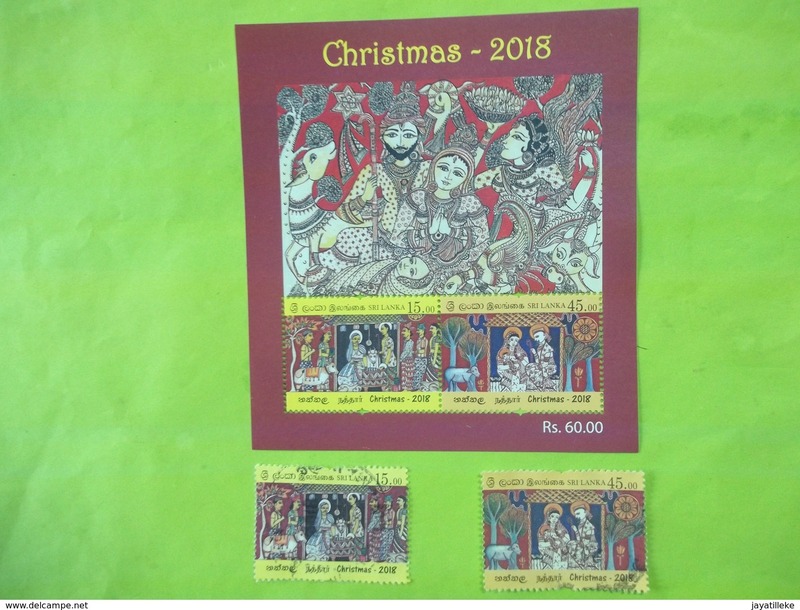 SRI LANKA (CEYLON) - CHRISTMAS 2018 & FULL SET USED. 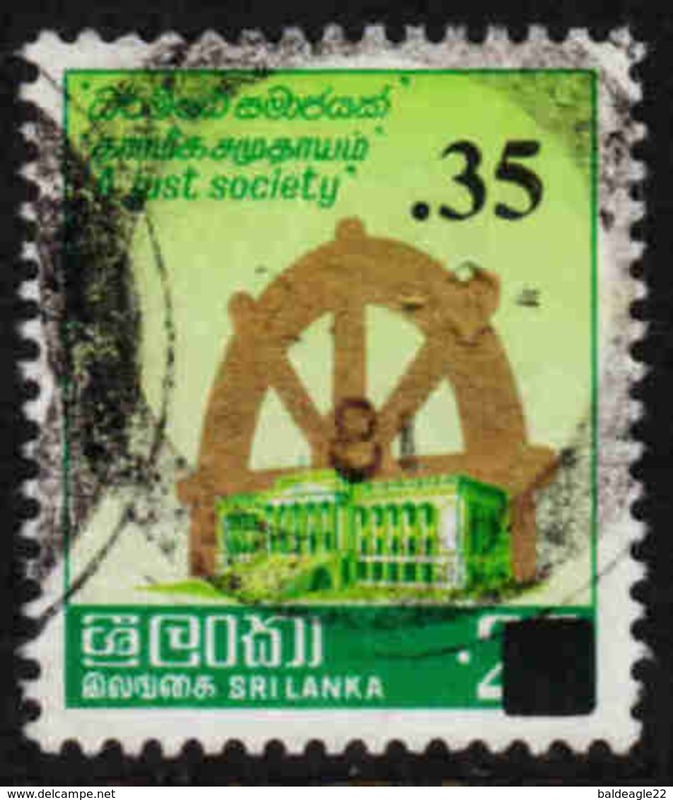 SRI LANKA (CEYLON) - SC # 300 INDEPENDENCE COMMORATION BLOCK NINE MINT 1949 (RARE). 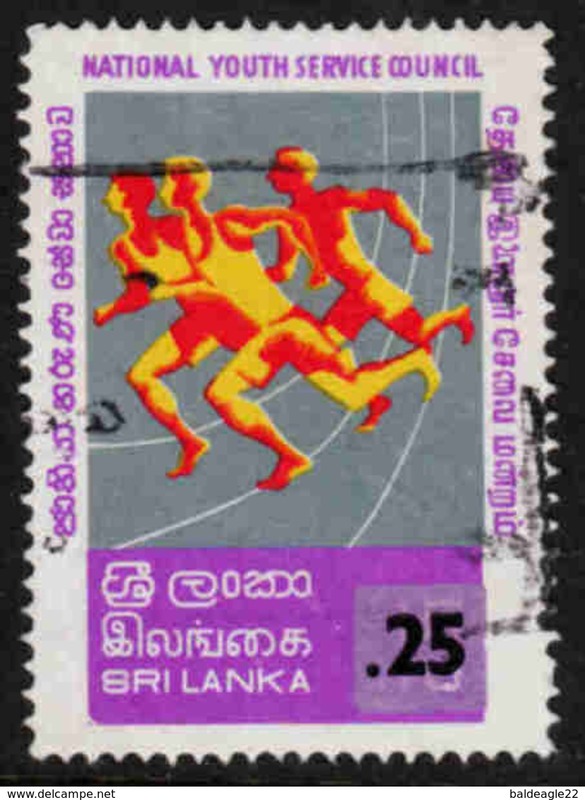 SRI LANKA (CEYLON) - SC # 651 CEYLON POSTAGE STAMPS 125 YEARS BLOCK MINT. 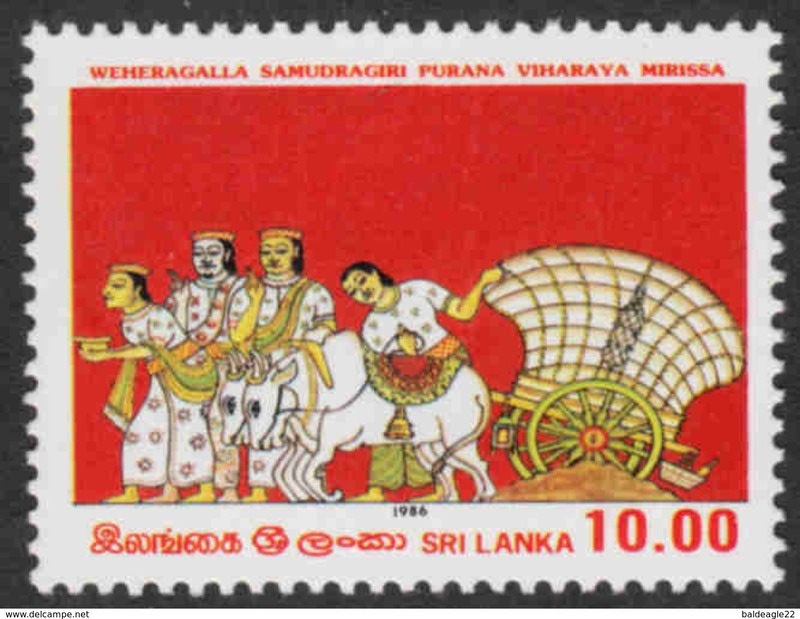 SRI LANKA (CEYLON) - BINARA FLOWER BLOCK SIX MINT. 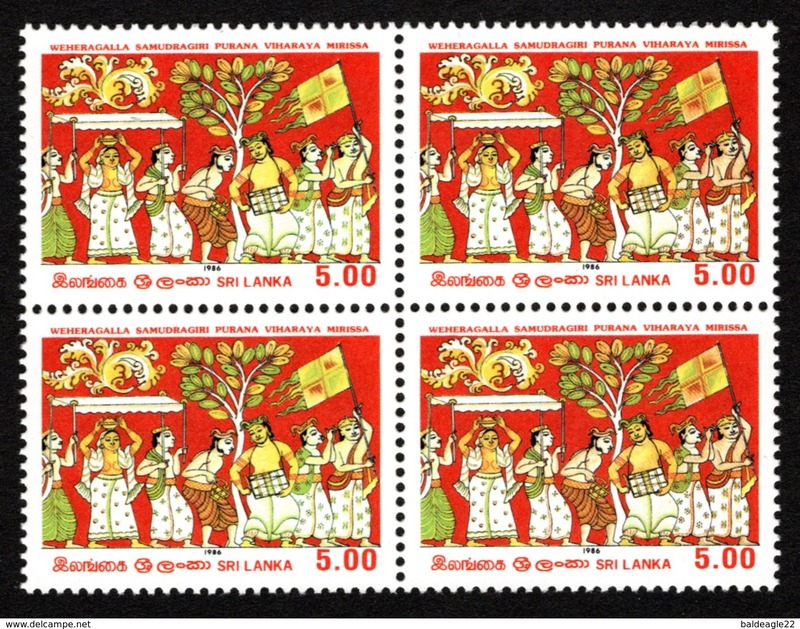 SRI LANKA (CEYLON) - FLOWERS FULL SET USED. 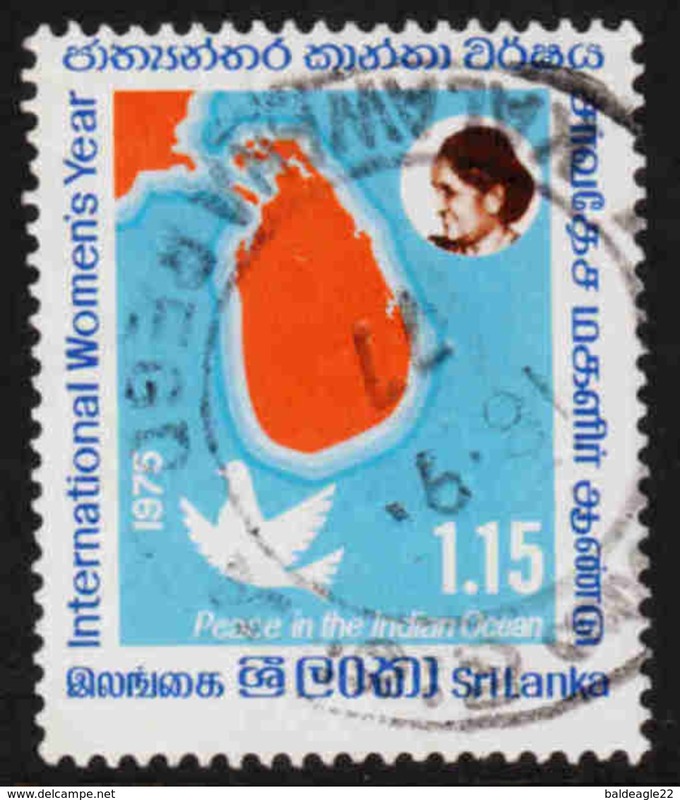 SRI LANKA (CEYLON) - WORLD TOURISM DAY 2011 FULL SET USED.